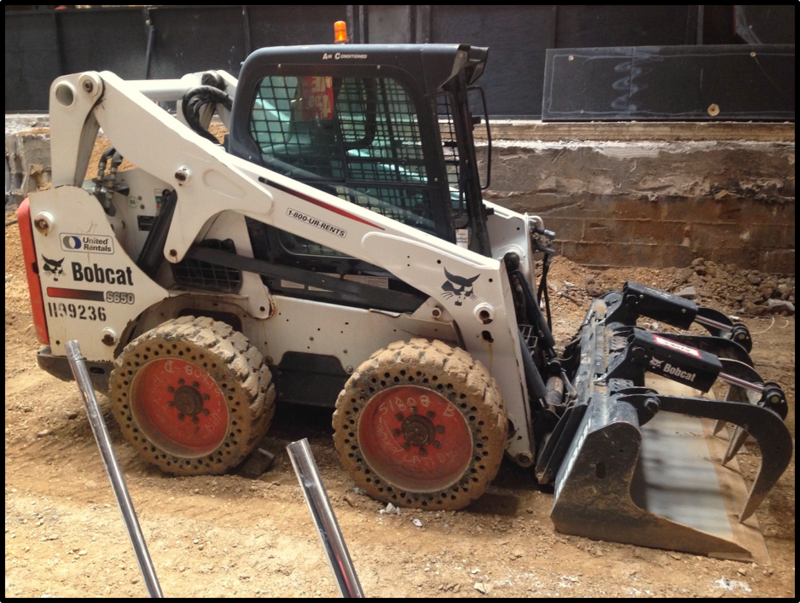 Large-frame skid steers weigh over 2,200 lbs and typically have more than 70 hp, and are accounting for more and more of US skid steer market. In this Shop Talk blog post, we are going to discuss the uses, benefits, and drawbacks of larger SSLs. With Halloween approaching, one thing is on all our minds: zombies! If you want to be ready for the inevitable zombie apocalypse, then you might want to look into some attachments for your skid steer loader. 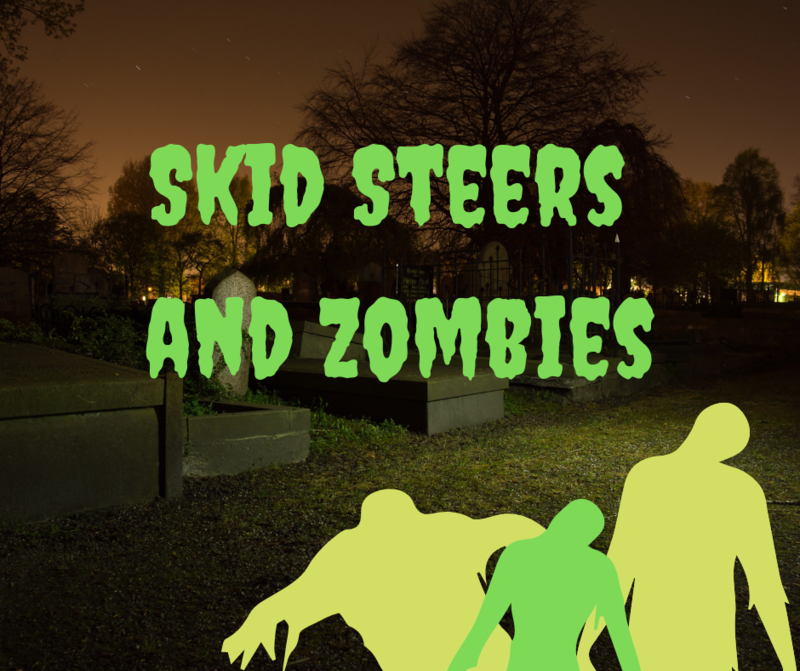 In this Shop Talk Blog post, we are going to talk about how to get your skid steer loader zombie ready! Skid steer loaders are awesome machines -- they’re maneuverable, their compact, and they can perform all kinds of tasks. However, they’ve been around long enough to be the victim of myths and misinformation. 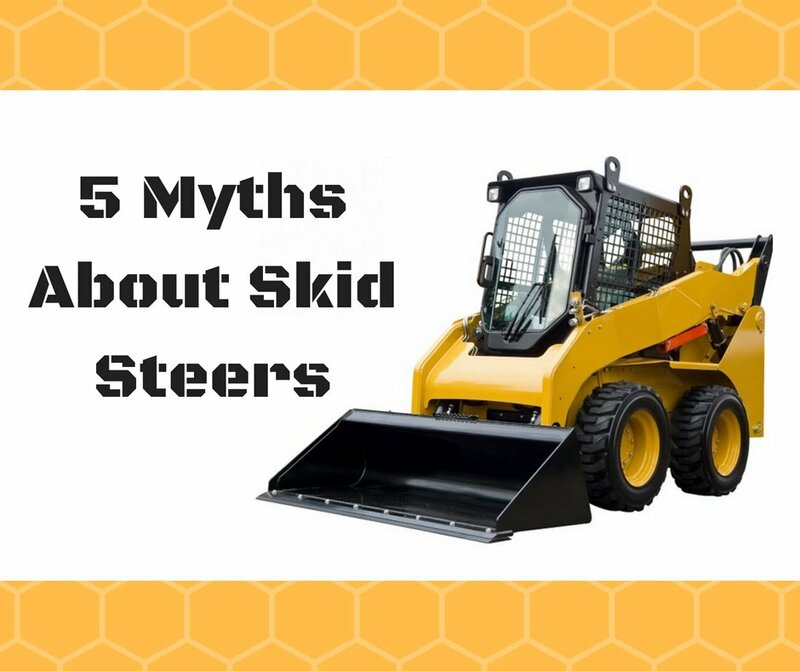 In this Shop Talk Blog post, we are going to dispel five myths about the skid steer loader. Skid steer loaders, also known as skid steers, skid loaders, and compact wheel loaders, are an indispensable part of nearly every farm, dairy, and construction site. These machines are like Swiss army knives because of all the purposes they can be made to serve. 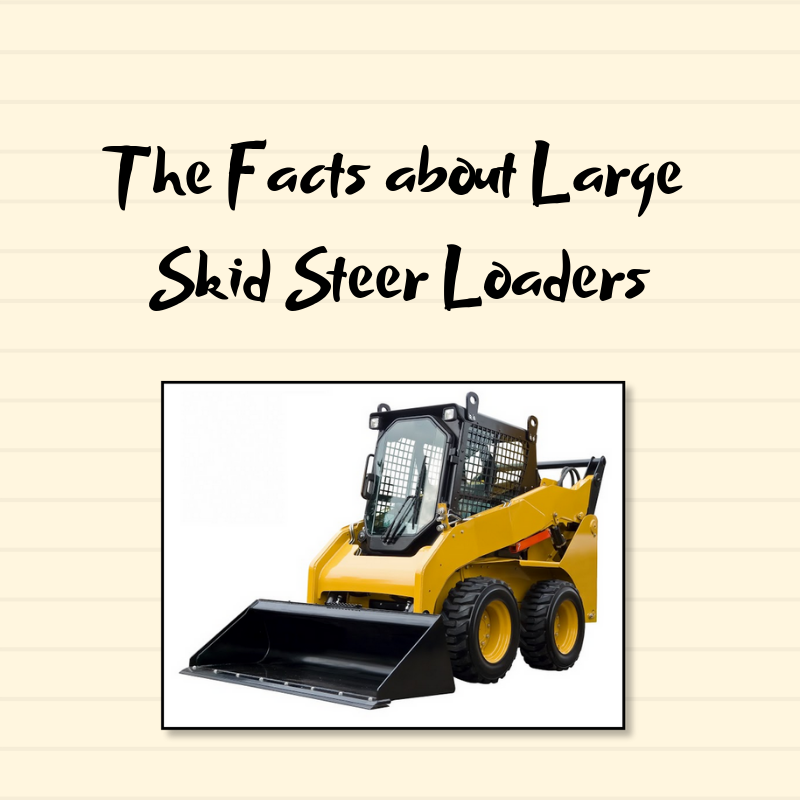 One common area of confusion with regard to skid steers is how they are classified. The goal of this Shop Talk Blog post is to demystify the classification of SSLs. 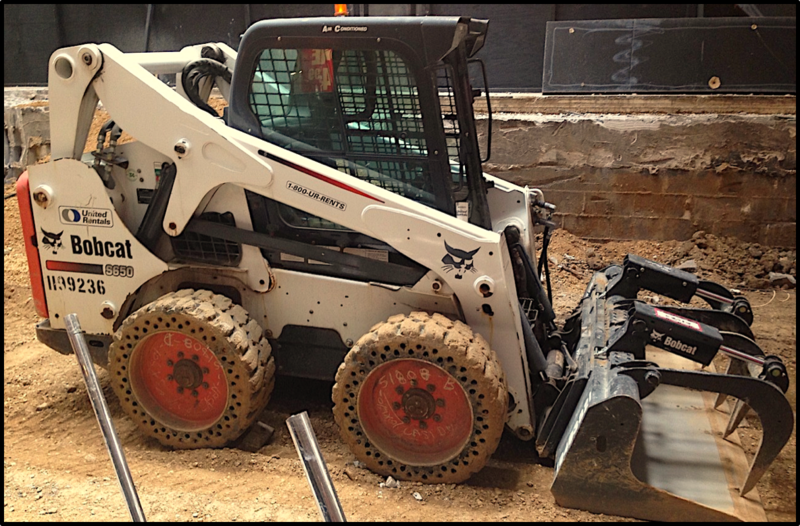 Skid steers like the Bobcat T190 are some of our favorite machines. If you're in the market for a skid steer, you need to do your research -- there are a lot of options out there! 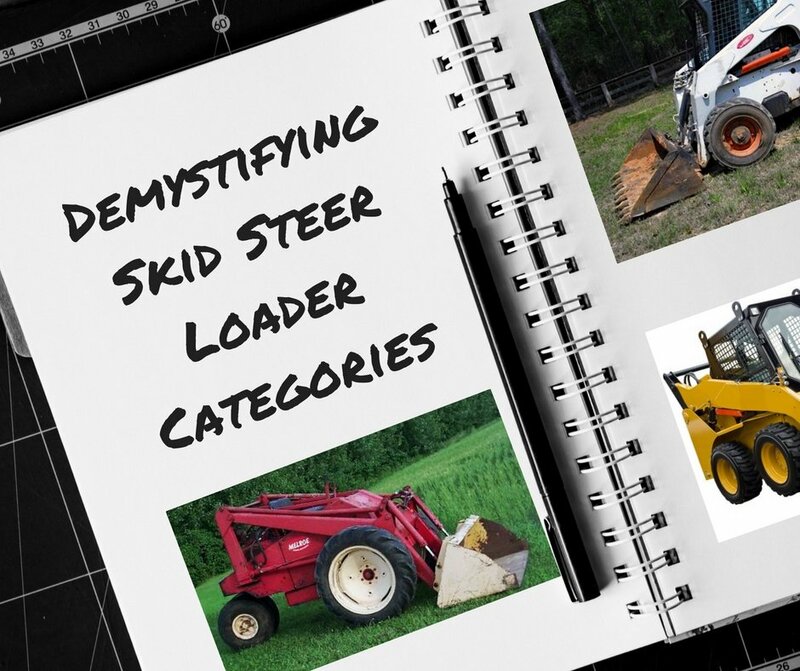 How well do you know your skid steers? Do you know what the most powerful skid steer on the market is? Do you know what the most popular horsepower range is? Do you know what skid steers retain their value the best? If not, then read on! Skid steers have become a fixture on modern farms. With the attachments available today, skid steer loaders have become very versatile and are used for all kinds of different tasks. With their compact size, maneuverability, and power, they have become invaluable for the day-to-day operations of running a farm. 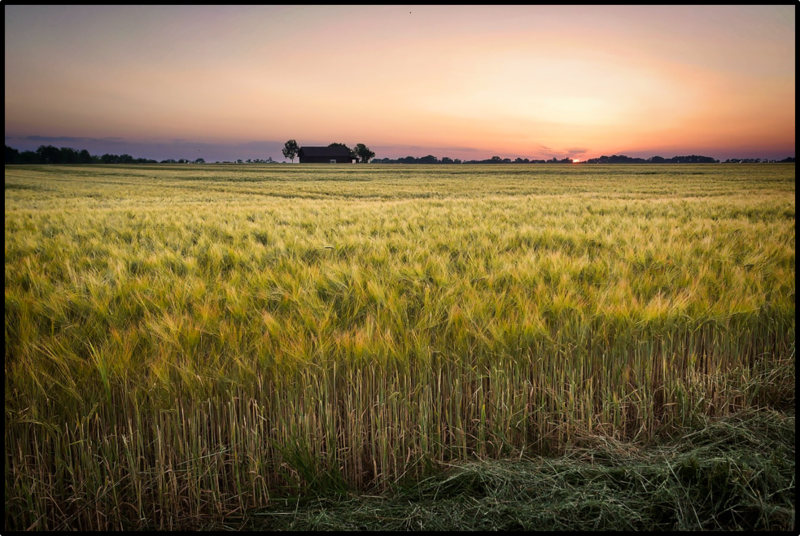 When used in an agricultural setting, however, there are some special maintenance challenges that need to be addressed. 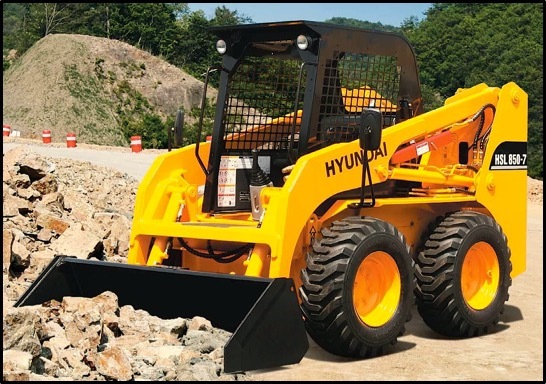 In this Shop Talk Blog post, we are going to look at three skid steer loader trends that stand out as we go into the new year. As we looked over the data, we were most impressed by three things: focus on operator comfort and productivity, self-driving skid steer loaders, and solid tires. Skid steer loaders haven’t decreased in popularity since they first became mainstream during the 1960s. In this Shop Talk Blog post, we are going to answer some of the Internet’s most common question about this universally popular piece of compact equipment. 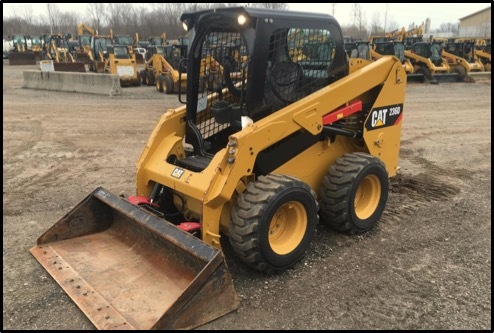 When it comes time to shop for a new skid steer loader, whether it's brand new or just new to you, the various options out there can be overwhelming -- especially if you are still relatively new to the world of compact machines. In this Shop Talk Blog post, we are going to talk about 7 key considerations you should make when selecting a skid steer loader. 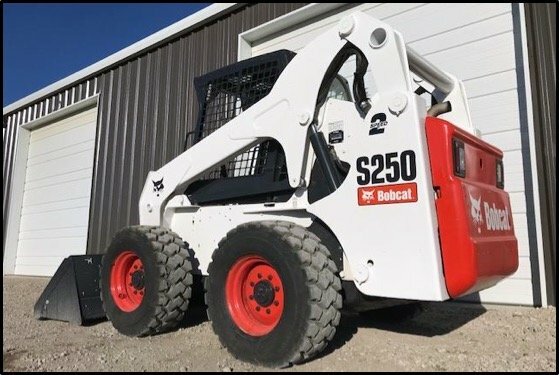 Even though the first skid steers were marketed to farmers, their market has expanded to the point that they are even more commonly used in construction, demolition, and landscaping operations. However, skid steers are still vital pieces of equipment in the agricultural industry. Skid steer loaders have a long and interesting history that began when a turkey breeder needed a effective way to keep his two-story barn clean. Now skid steer loaders have found so many different uses they've been nicknamed the "swiss army knives" of the compact equipment world. In this Shop Talk Blog post, we are going to discuss the many different uses of skid steer loaders in agriculture.